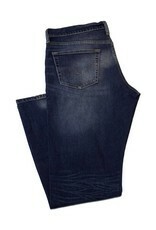 Levi's 541 Athletic Fit jean is one of their hottest selling jean. 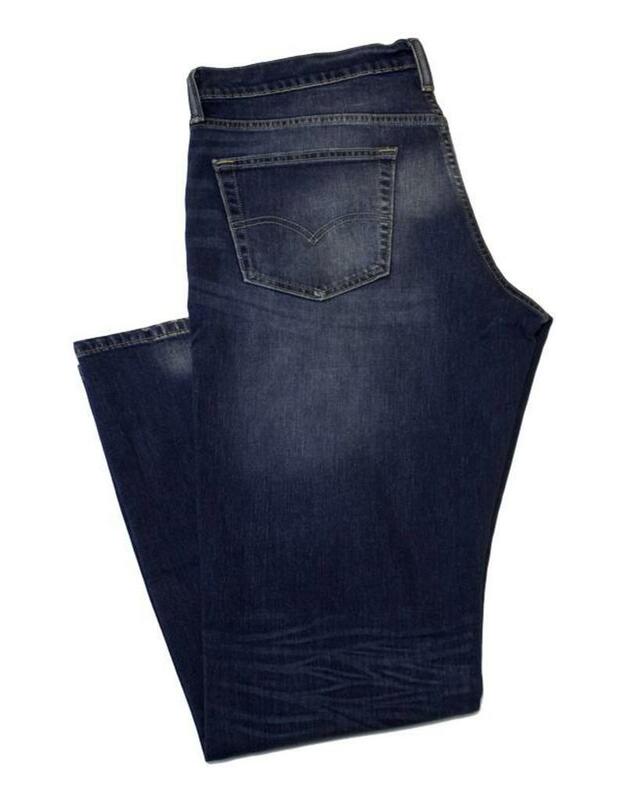 Built in a medium weight 12 oz denim, it sits at the waist with extra room in the seat and thigh and has a slight taper leg. This color is Blue Canyon.